Mike practises in the areas of real estate and financing (agricultural and residential), surface rights negotiations (oil and gas, wind and solar), wills and estate administration, and a limited amount of tax and estate planning. Mike obtained his Bachelor of Business Administration with a major in Information Systems (BBA/IS) from Saint Francis Xavier University in Antigonish, Nova Scotia, in 2000. 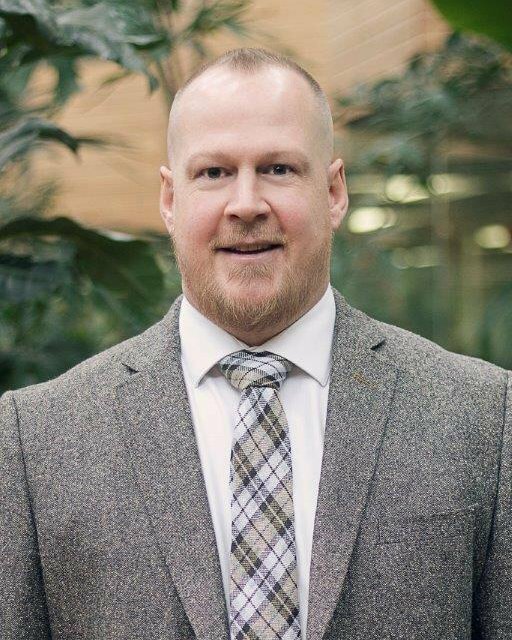 During and upon completion of his undergraduate degree, Mike spent 10 years in the oil and gas industry throughout western Canada, the USA, and offshore Europe (North Sea-Holland). He obtained his Bachelor of Laws from the University of Leicester (UK) in 2009, his Certificate of Qualification from the National Committee on Accreditation in 2011, and was admitted to the Alberta Bar in 2012. Mike maintains close ties with the directional drilling industry in Alberta, and volunteers at The Mustard Seed Calgary (Foothills Shelter). Mike is originally from Corner Brook, Newfoundland. © 2018 Counsel West. All Rights Reserved.